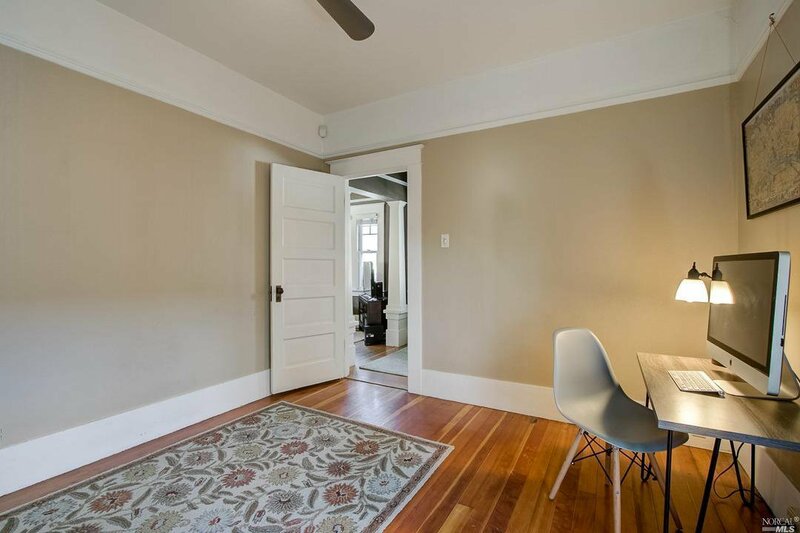 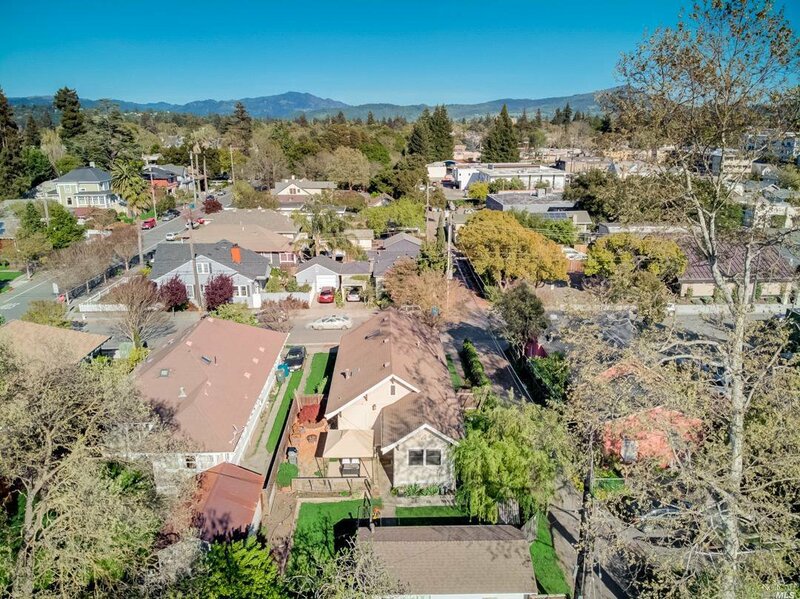 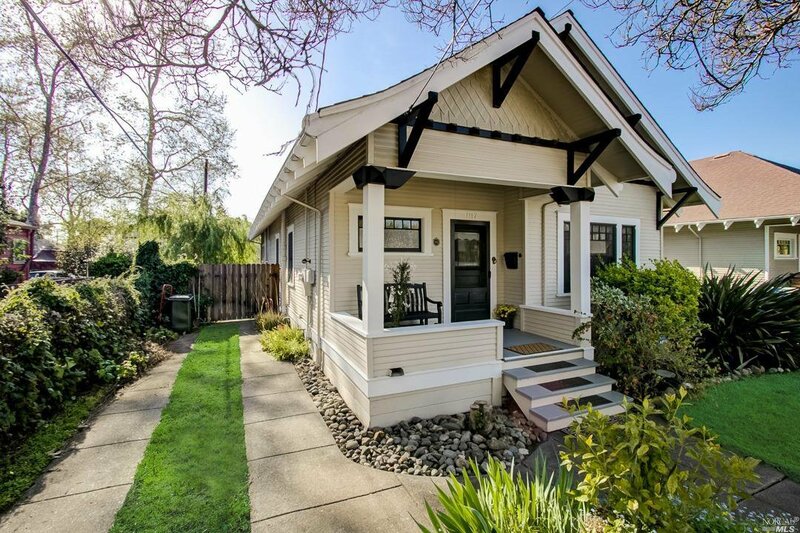 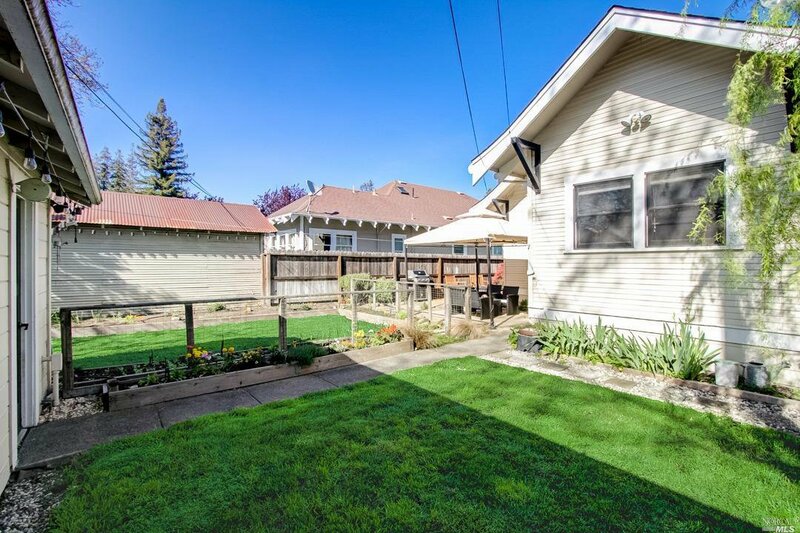 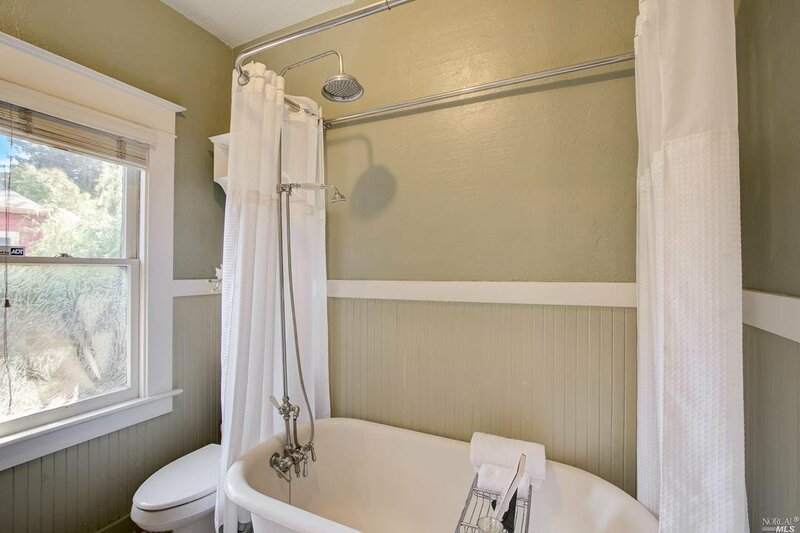 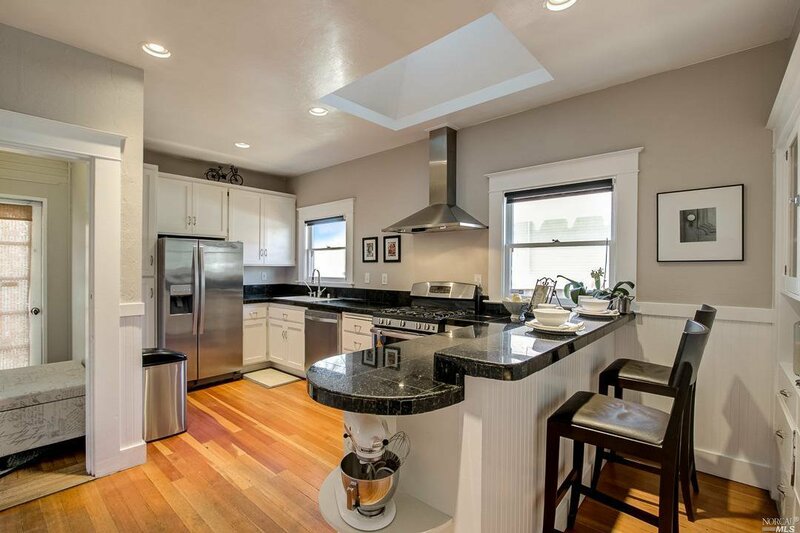 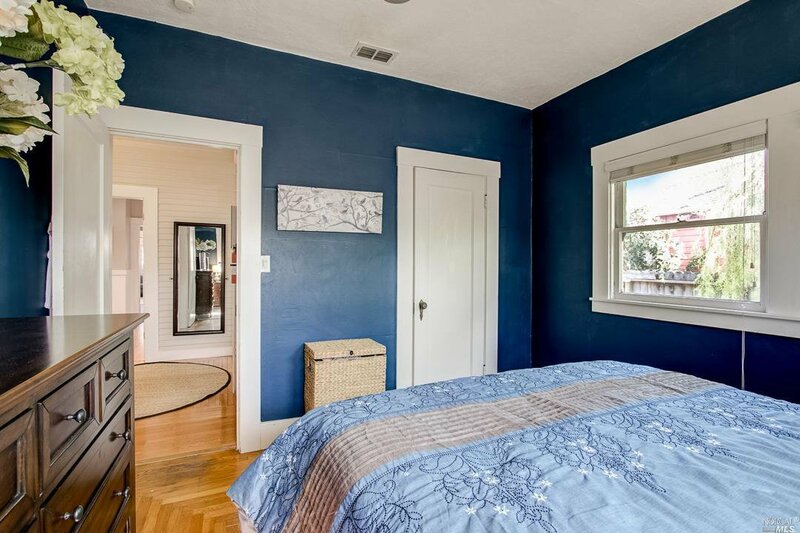 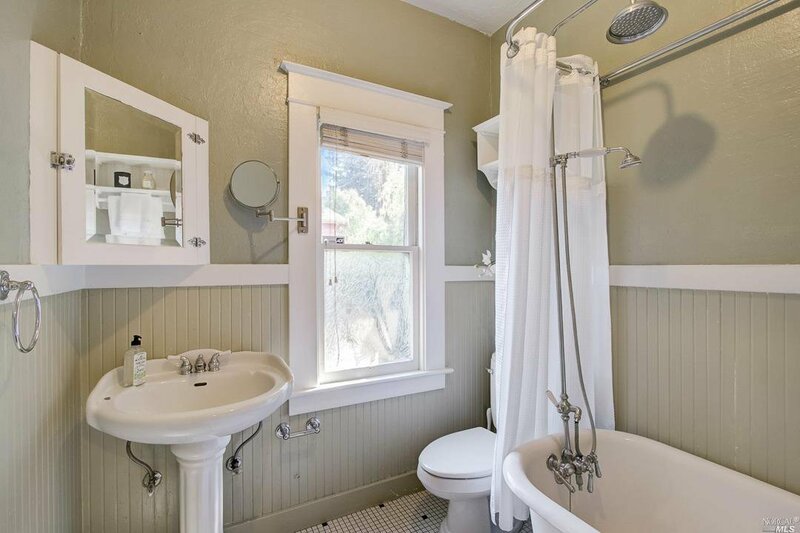 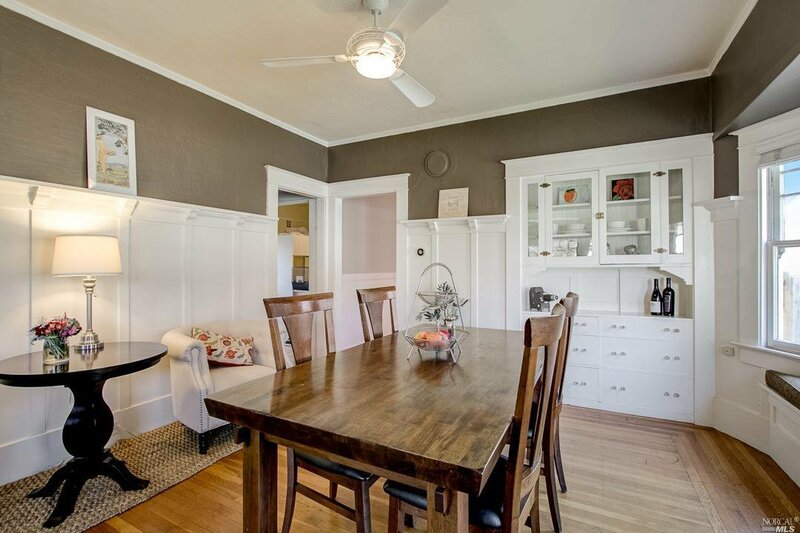 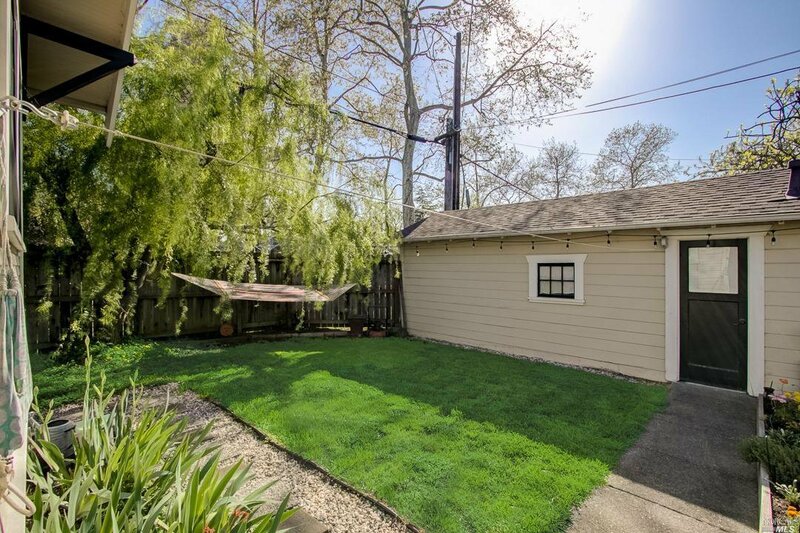 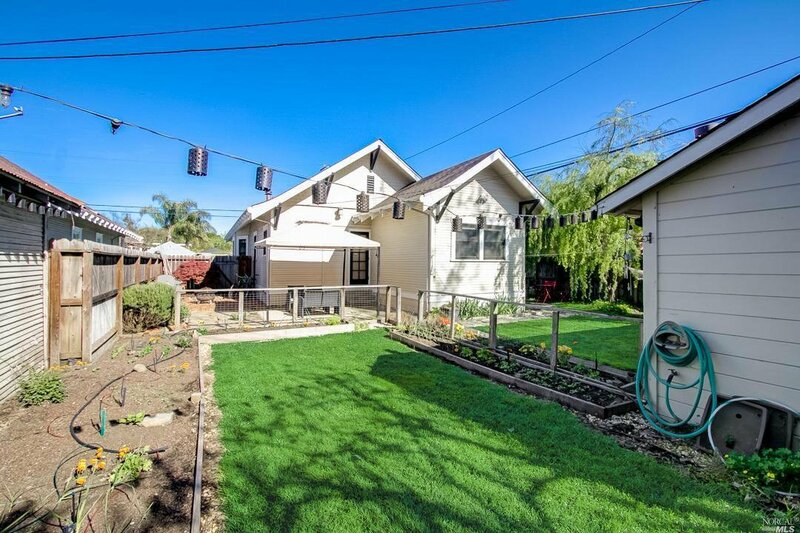 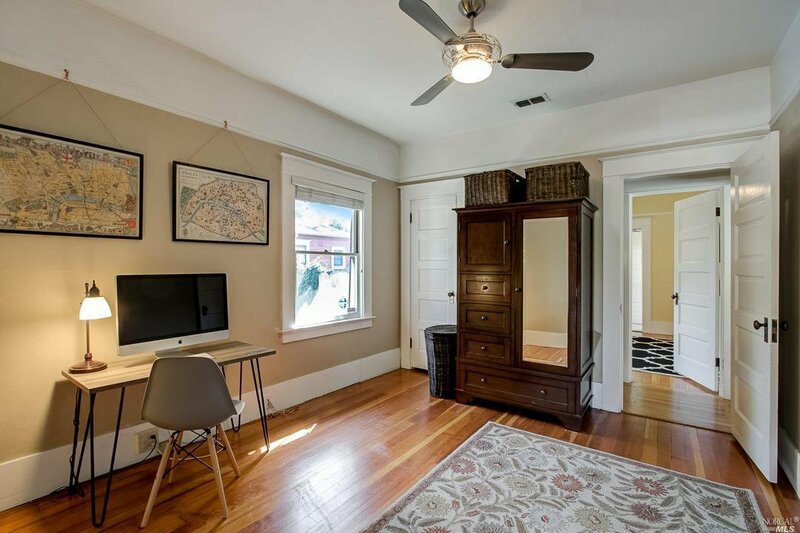 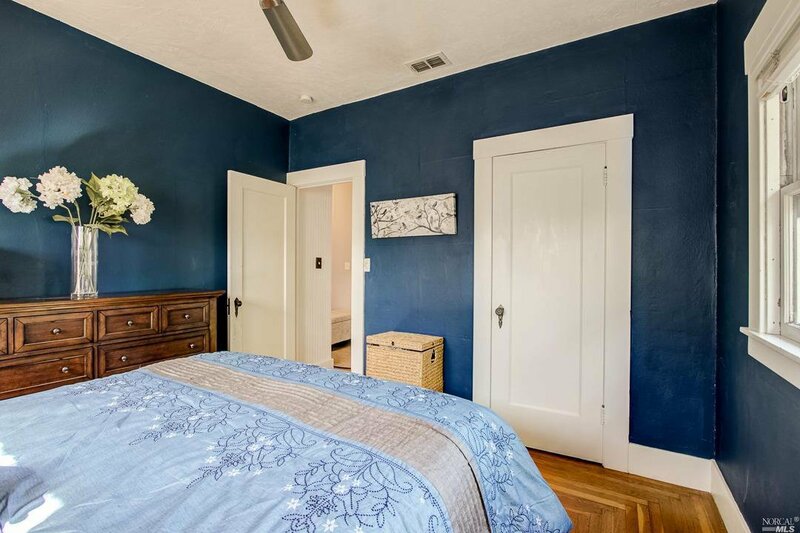 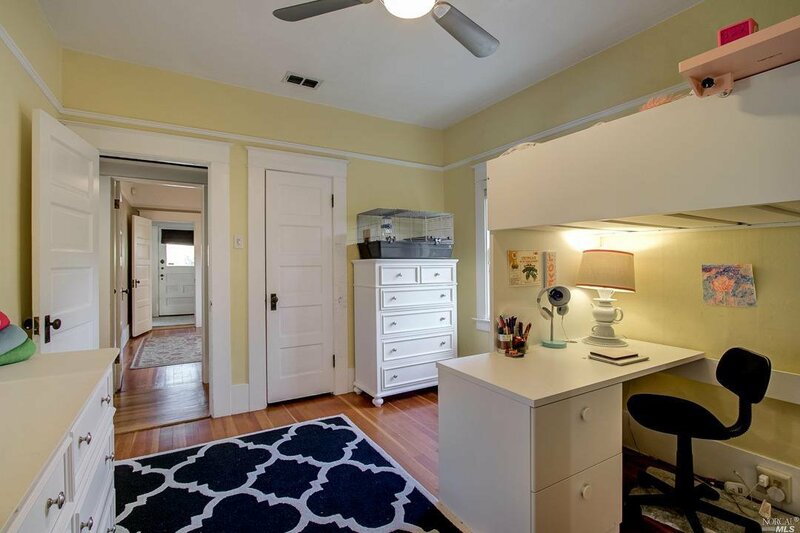 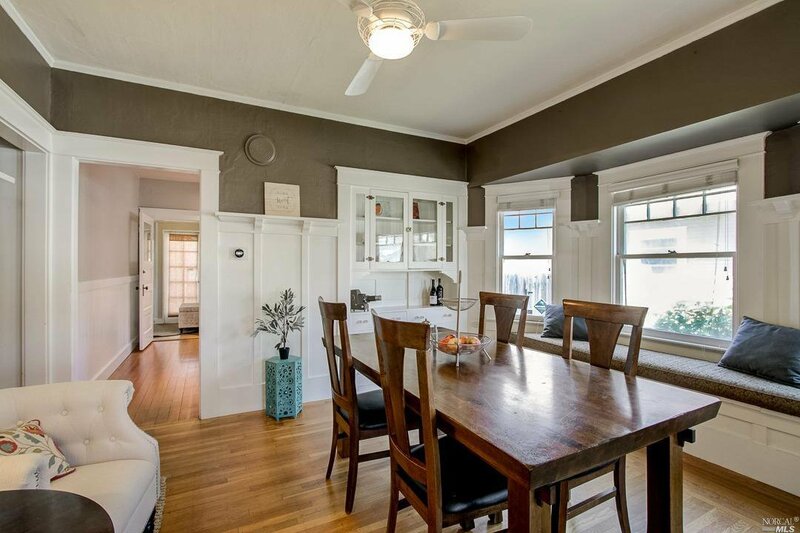 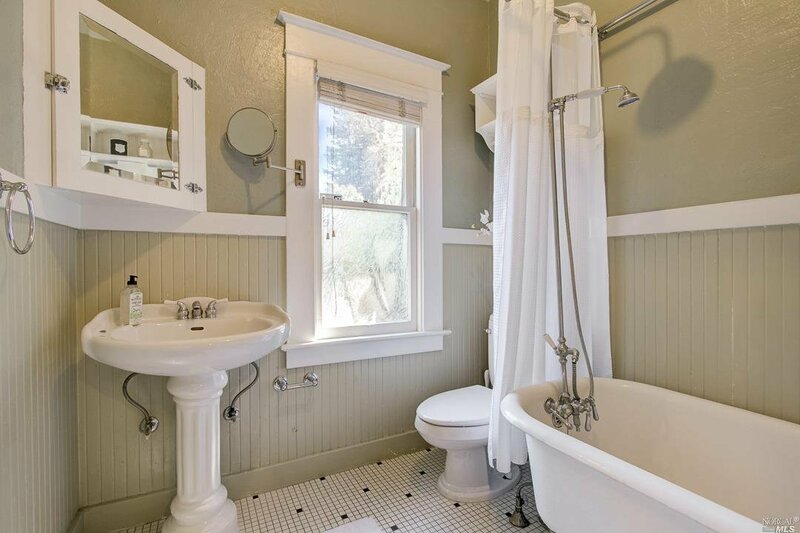 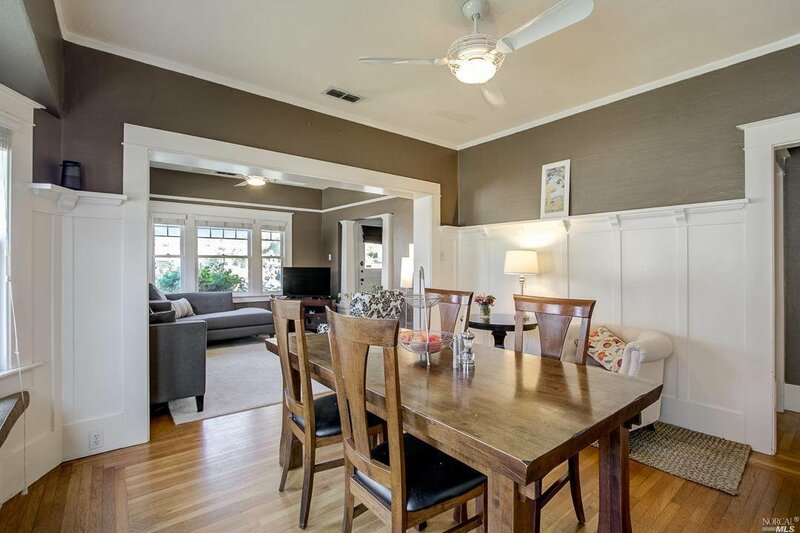 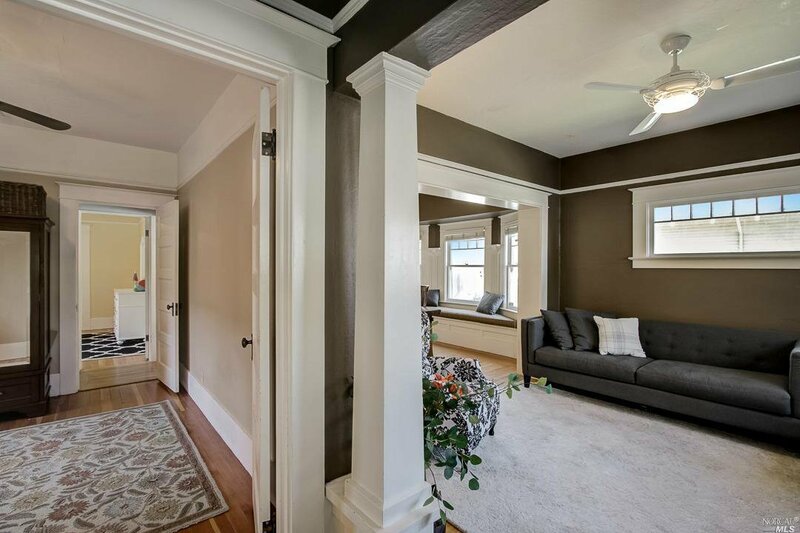 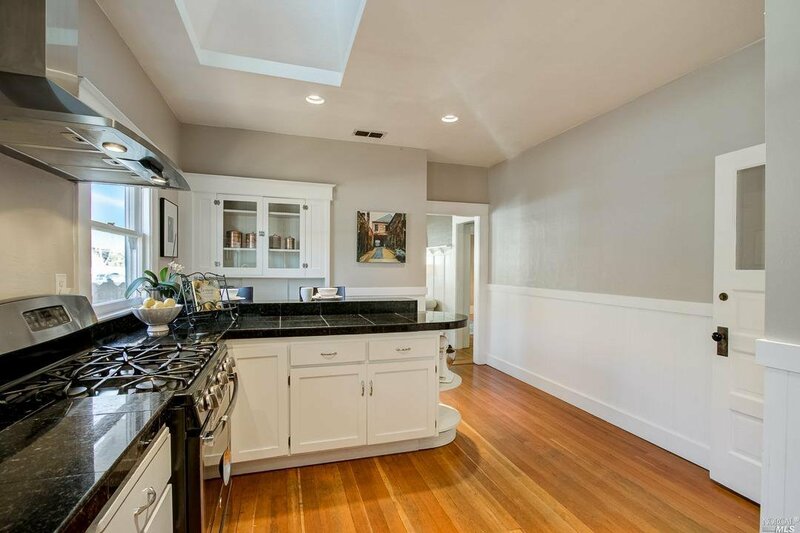 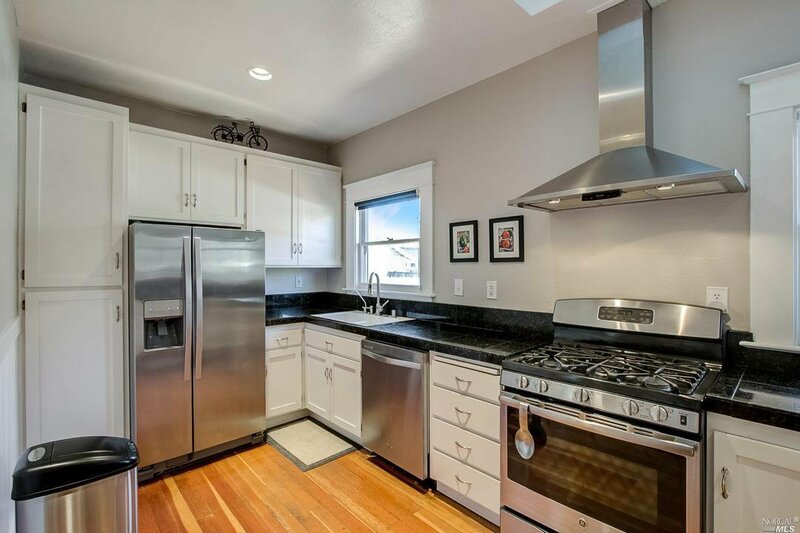 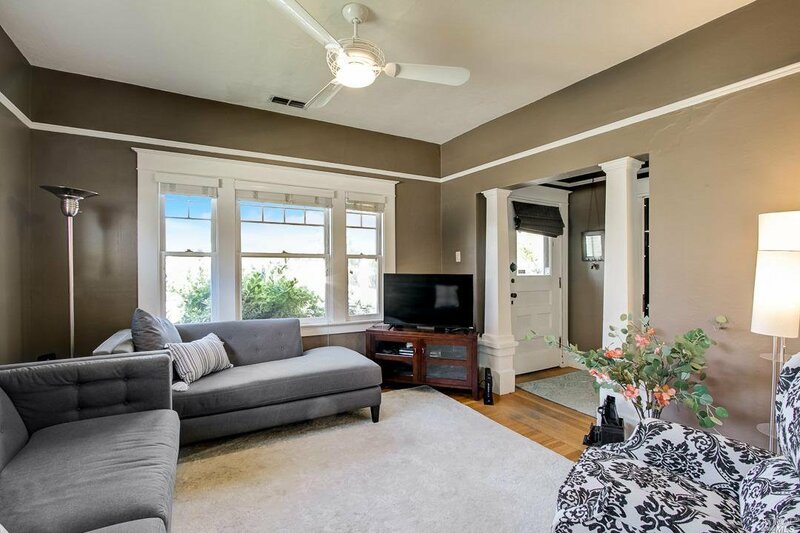 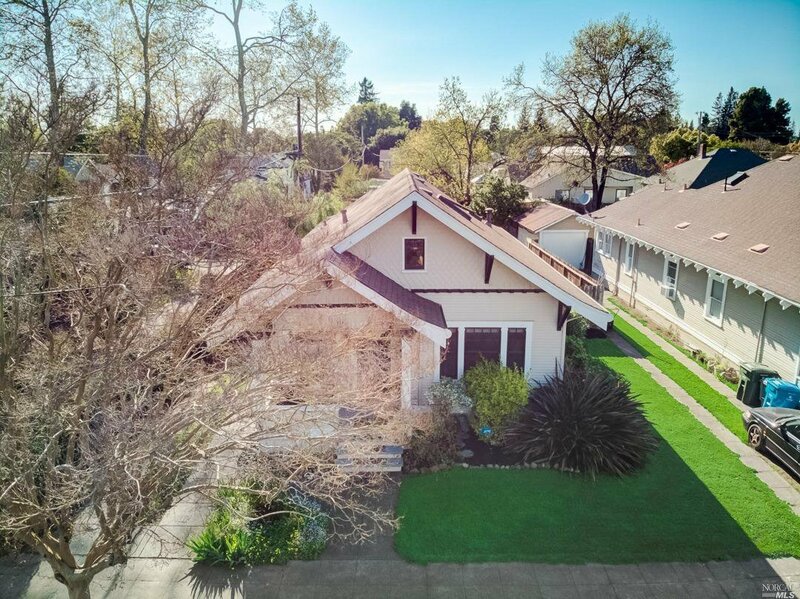 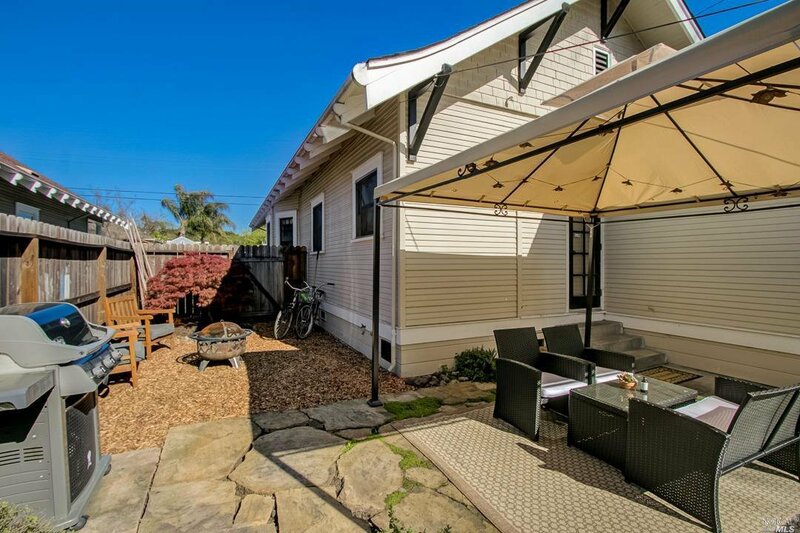 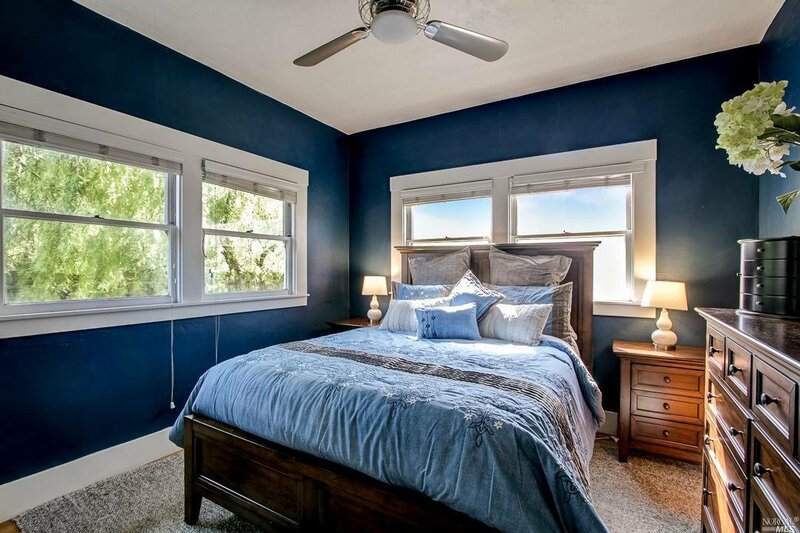 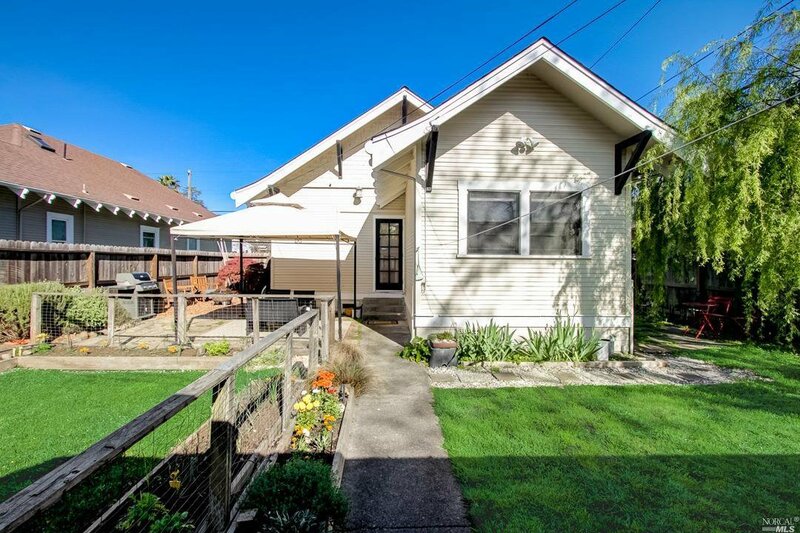 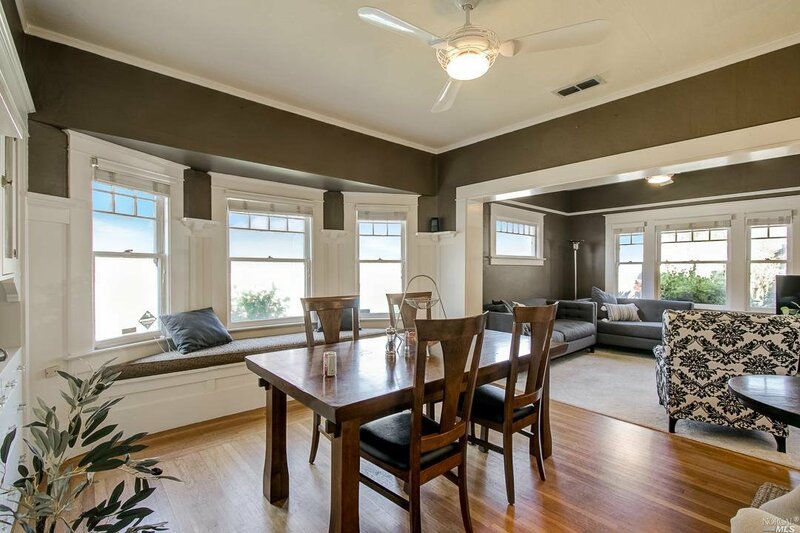 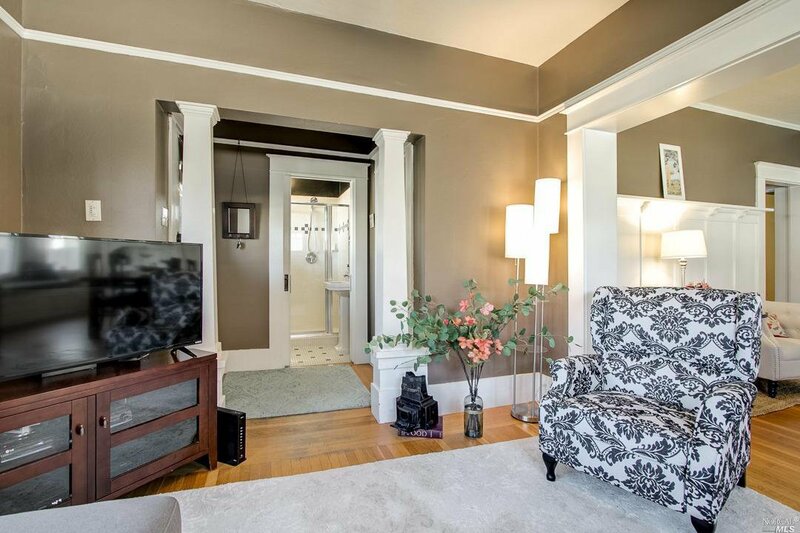 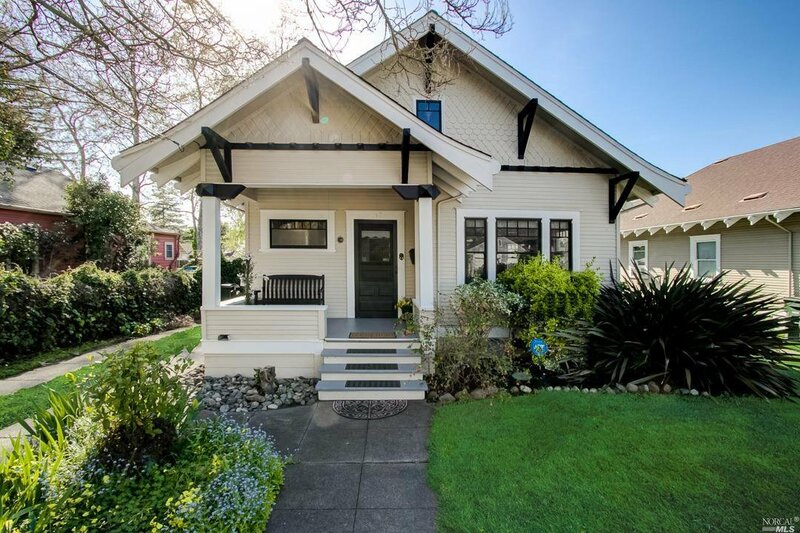 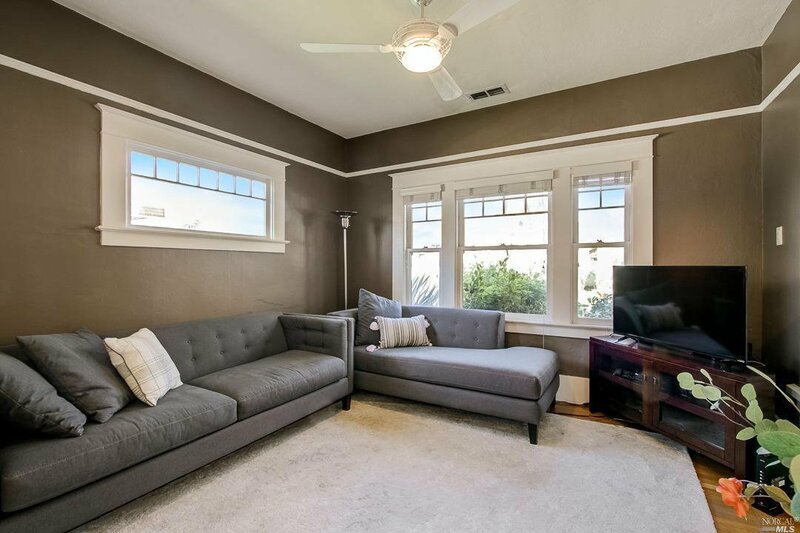 Lovely 3 BD/2BA arts and crafts bungalow in Ridgway historic district. 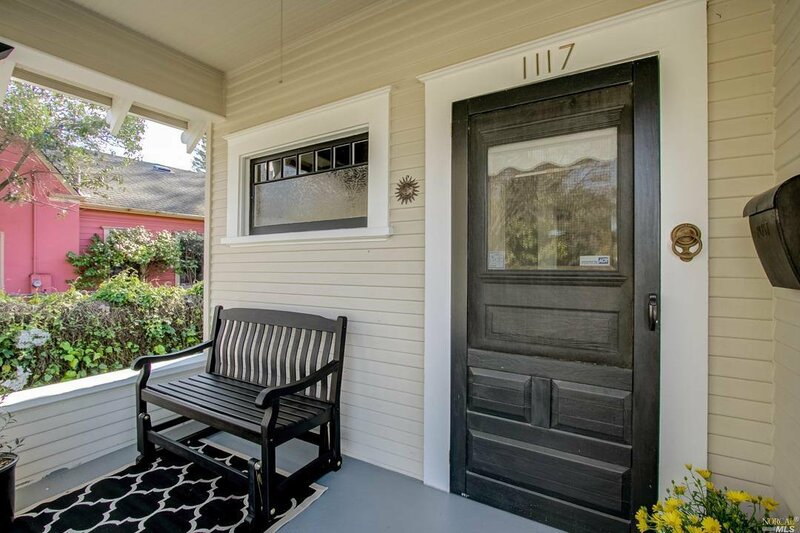 An inviting porch area and period details add to the incredible allure. 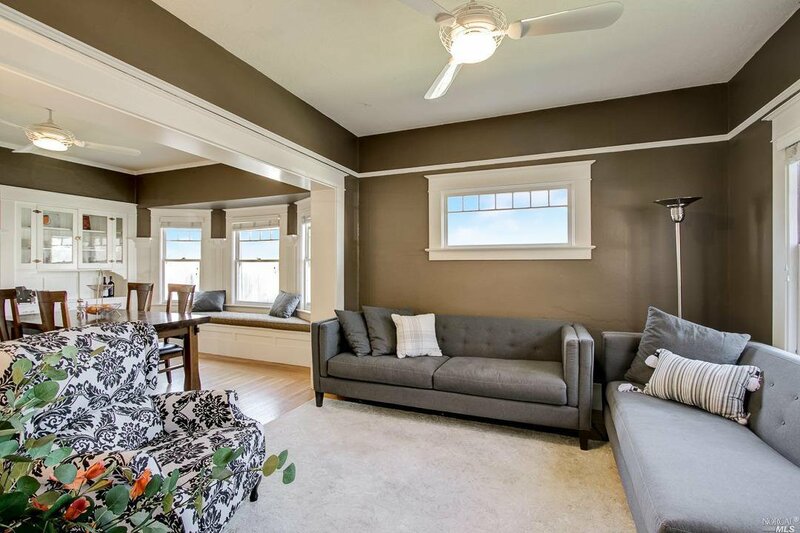 A modern farmhouse twist w/high ceilings, original built-in china cabinets and window seat. 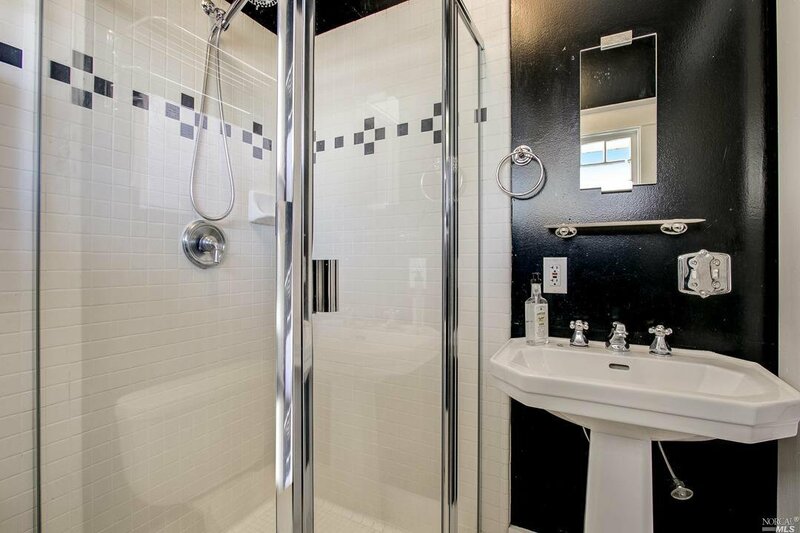 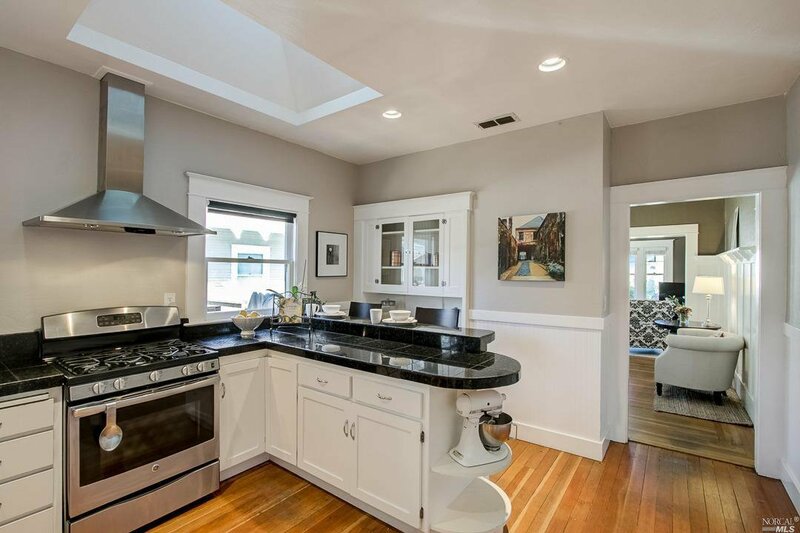 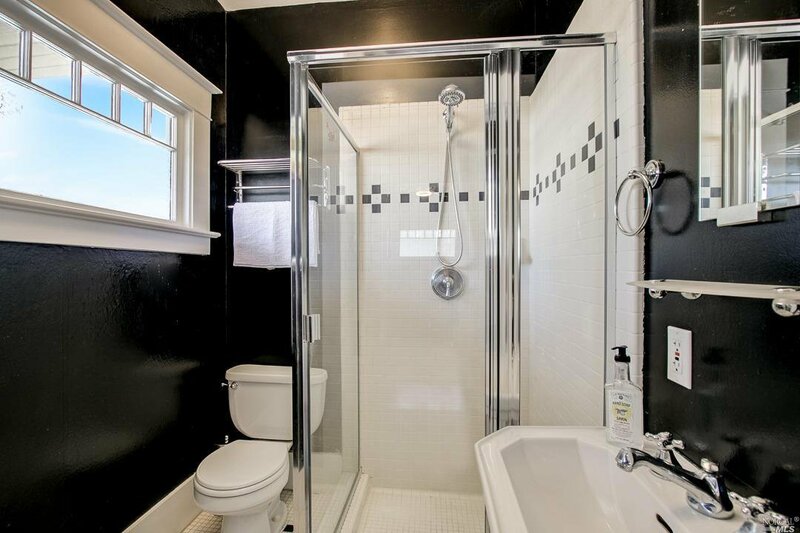 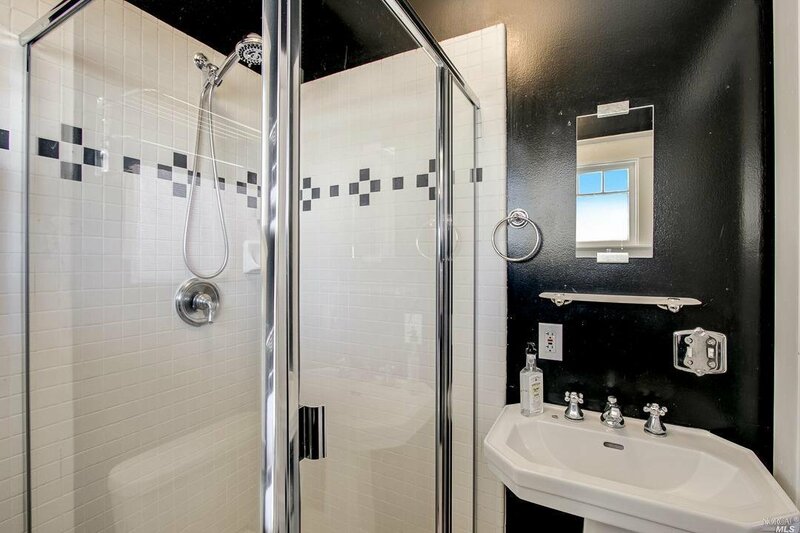 Updated bathrooms and a showstopper chef's dream kitchen is perfect for entertaining. 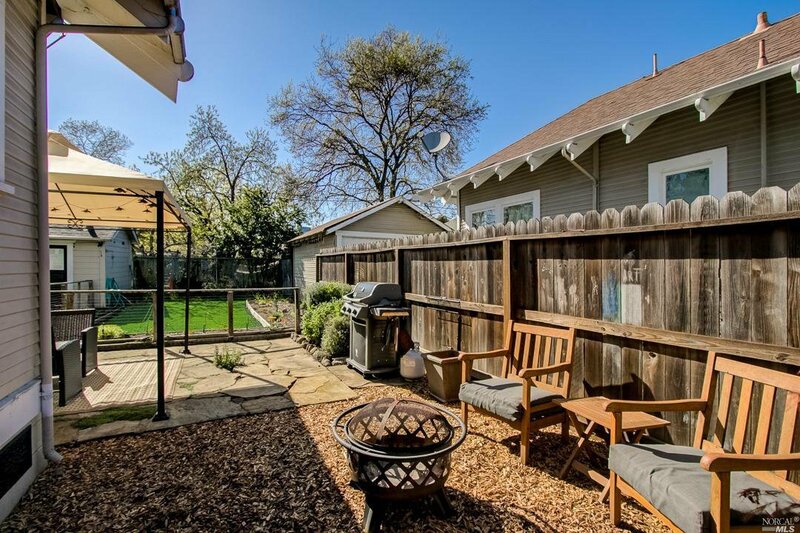 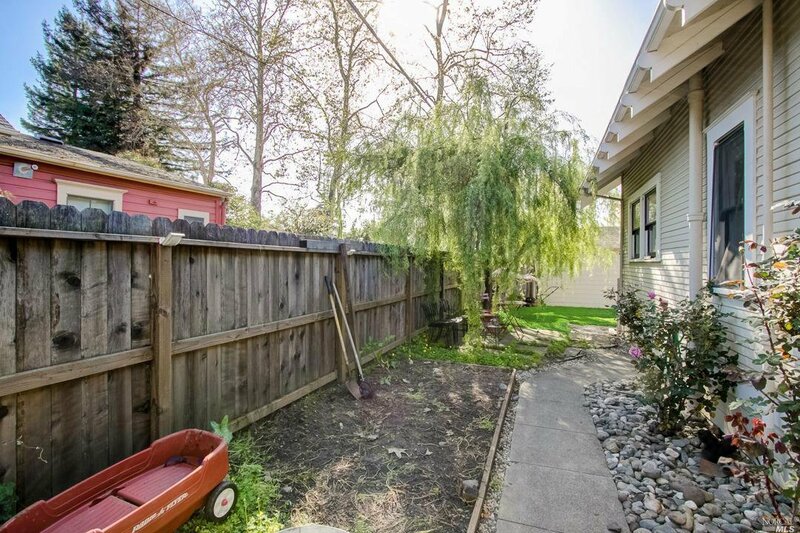 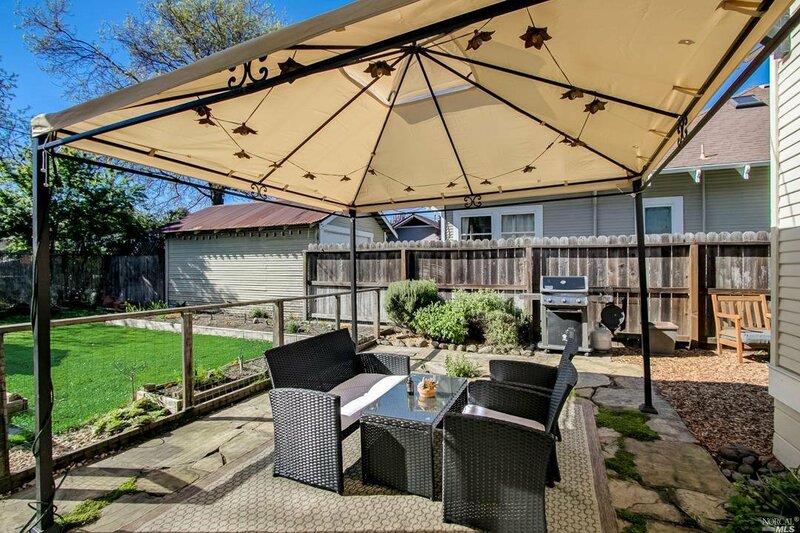 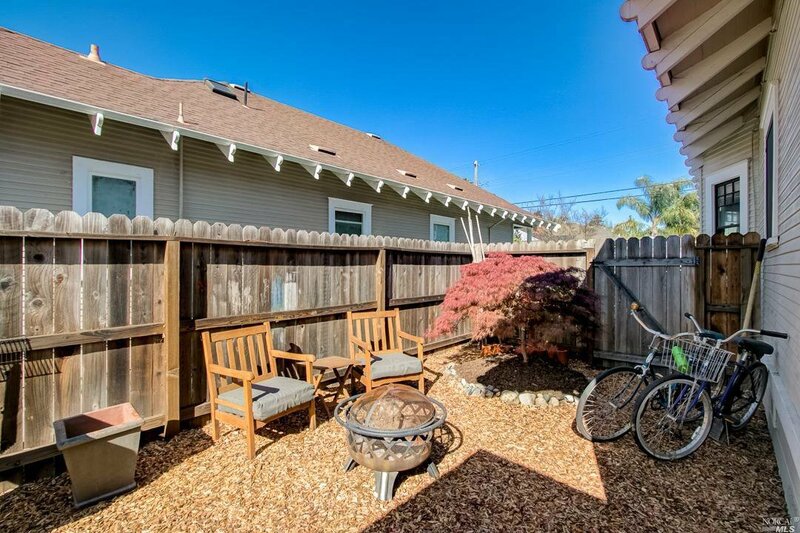 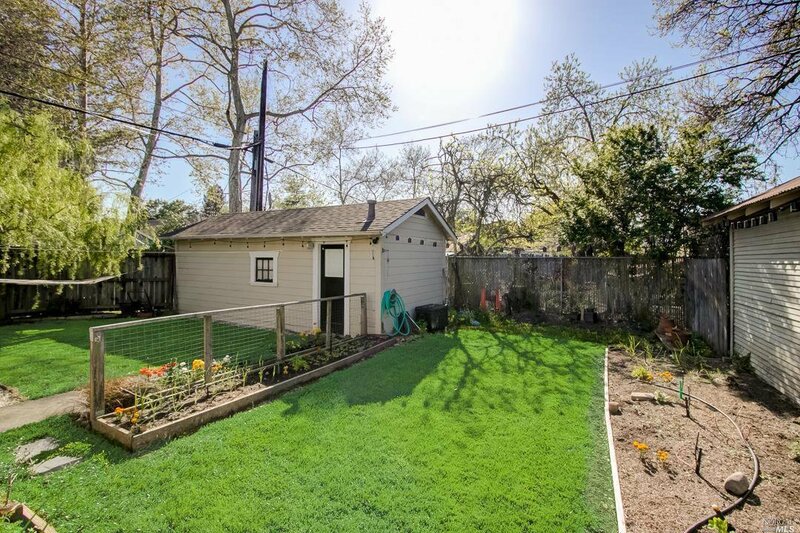 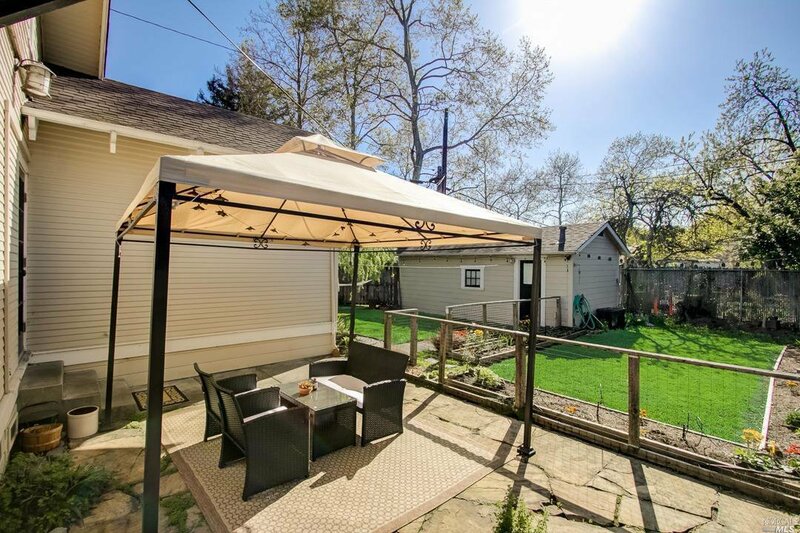 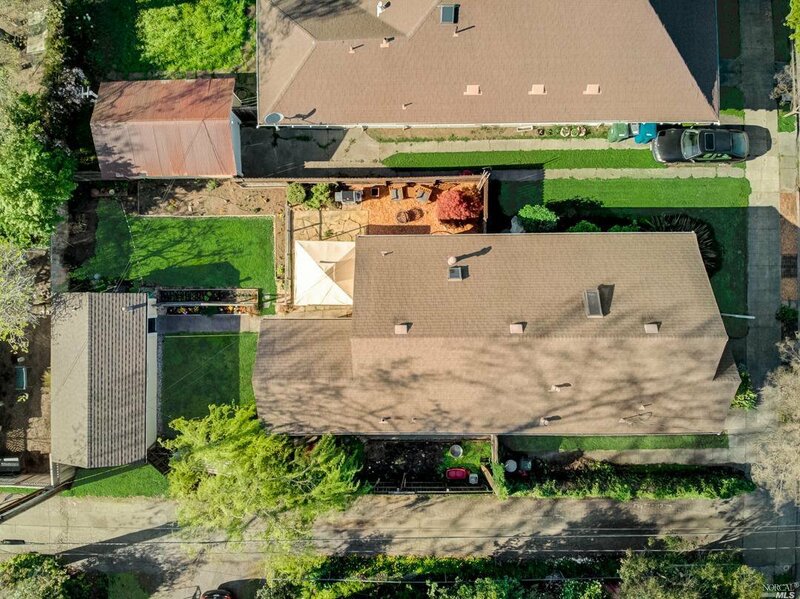 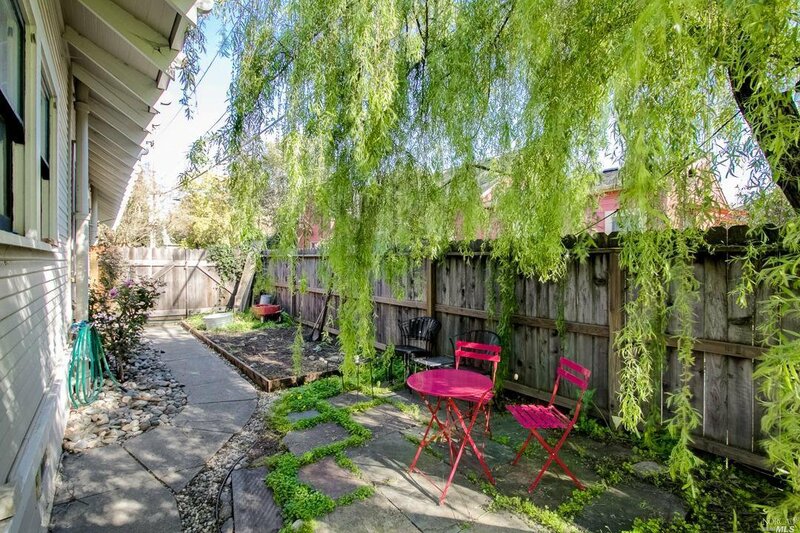 Enjoy great sunlight in a large backyard with raised beds and patio space. 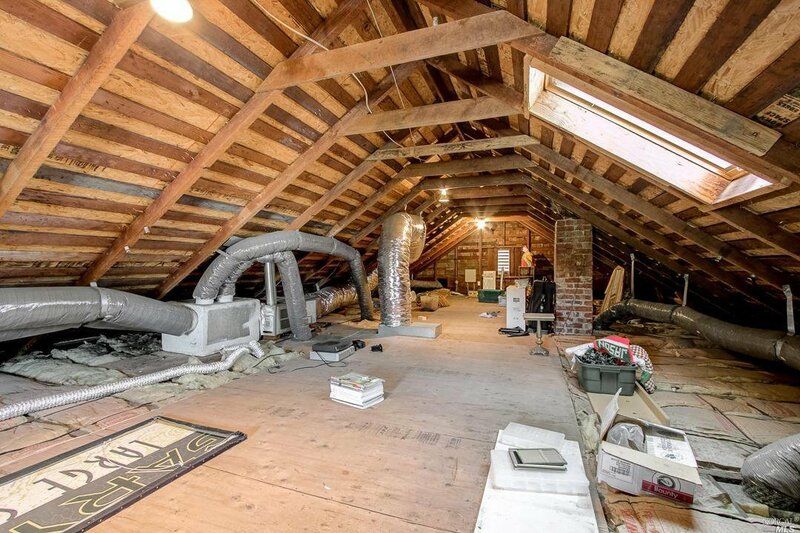 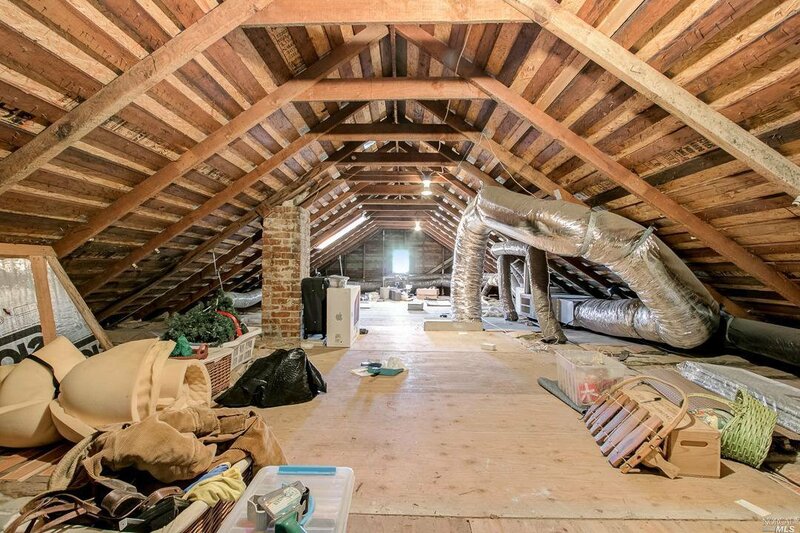 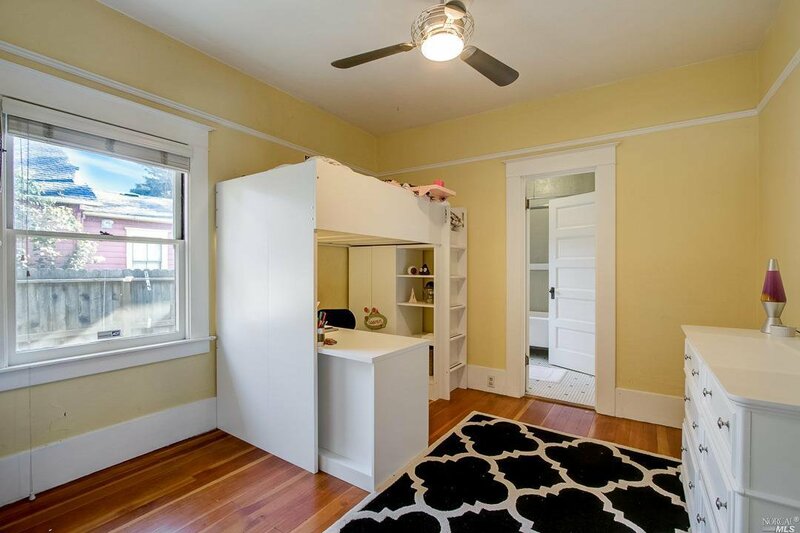 A walk-in attic runs the full length of house.